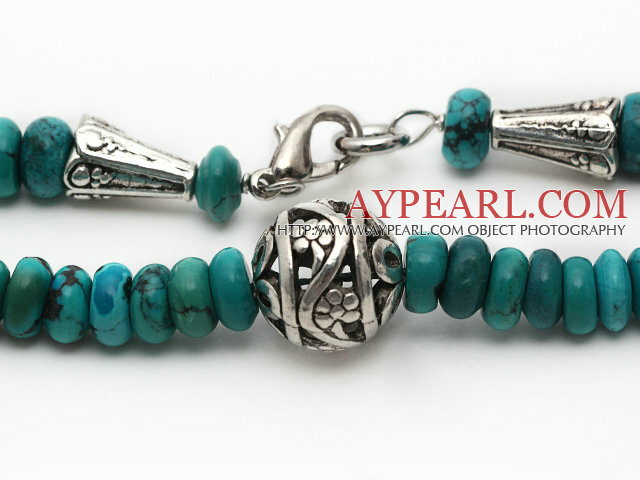 We can supply Single Strand Abacus Shape Natural Turquoise Necklace with Round Metal Ball with comparable price. 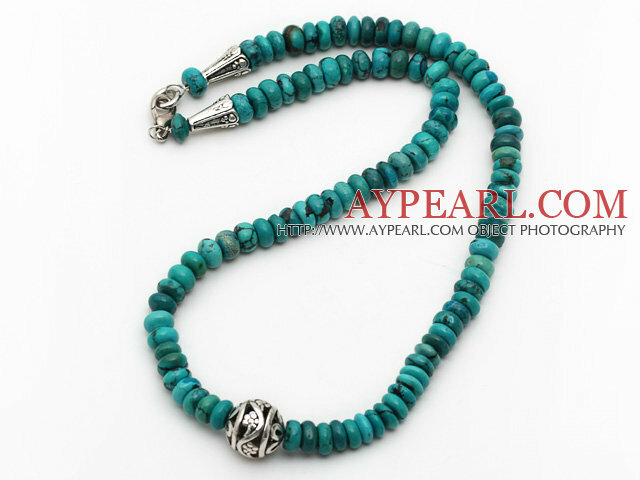 Welcome to wholesale Single Strand Abacus Shape Natural Turquoise Necklace with Round Metal Ball from Aypearl.com!!! See other " Abacus " items.